Strong Michigan venture firms are a critical factor in the success of Michigan startups. With Michigan venture investors backing nearly every Michigan venture-funded startup, the health of our state’s entrepreneurial economy hinges on our ability to provide capital to our high-growth, high-potential companies. 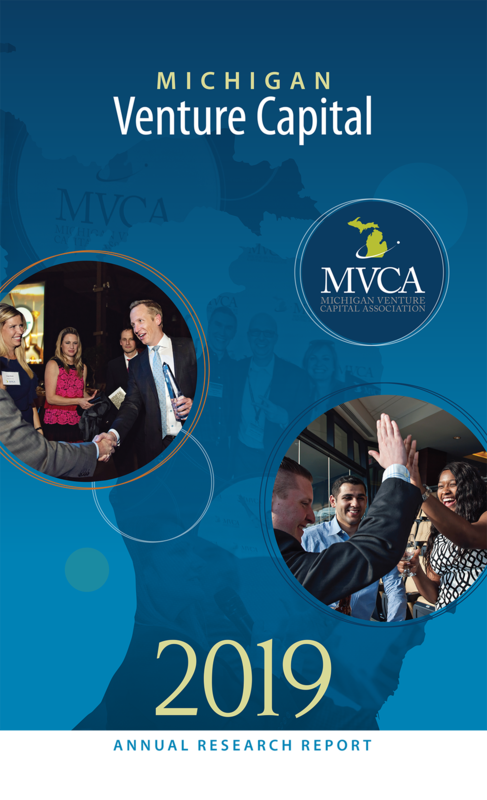 Download the 2019 MVCA Research Report Here! There are 140 venture-backed startups in Michigan, an increase of 37 percent over the last five years. 61 Michigan-based startups received $385 million from Michigan venture capital firms. There are currently 18 startup companies in Michigan led by a CEO who is a racial minority, a 125% increase over the last five years. Every dollar invested by a Michigan startup by a Michigan venture capital firm attracts $7.85 of investment from outside of Michigan. There are 27 venture capital firms headquartered or with an office in Michigan. Total venture capital under management in Michigan is $3.7 billion. 533 venture firms from outside of Michigan have invested in Michigan-based startups. In Michigan, 84 startups raised over $52 million from angel investors.